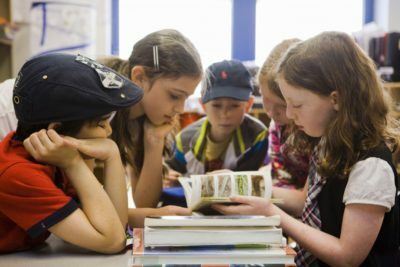 A portion of The Jewish Community Foundation’s funds is used to award grants up to $5,000 for innovative projects that need start-up funding. 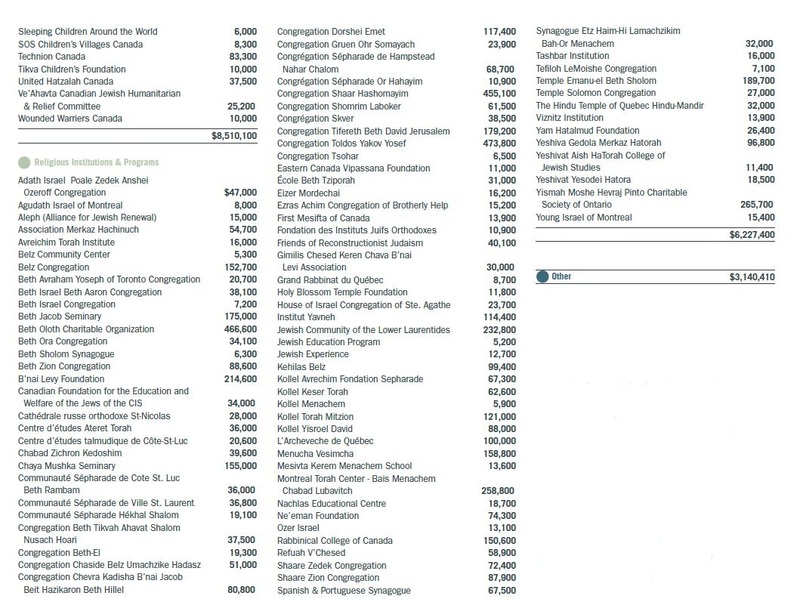 These grants are available to grassroots organizations to meet needs within the Montreal Jewish community and Quebec. 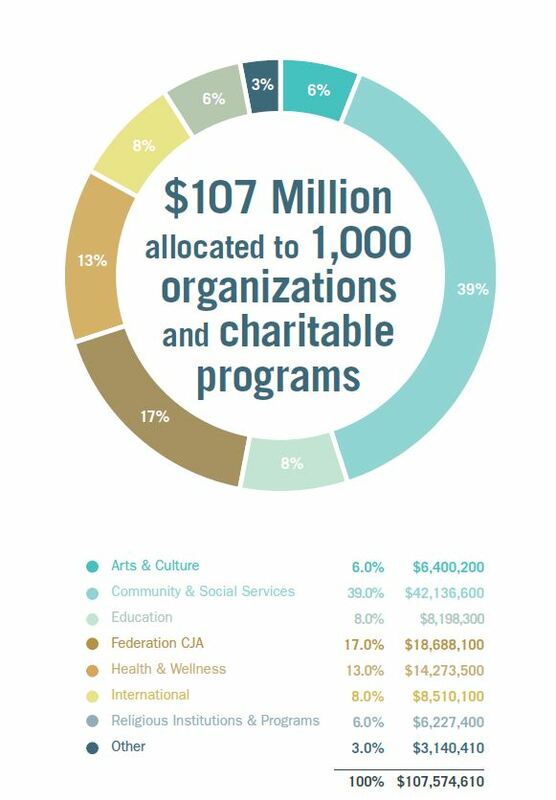 The Foundation is a strategic partner and major funder of Federation CJA programs and initiatives. In 2016 the JCF implemented a new allocation model for unrestricted funds in collaboration with Federation CJA to identify emerging needs and innovative programs. 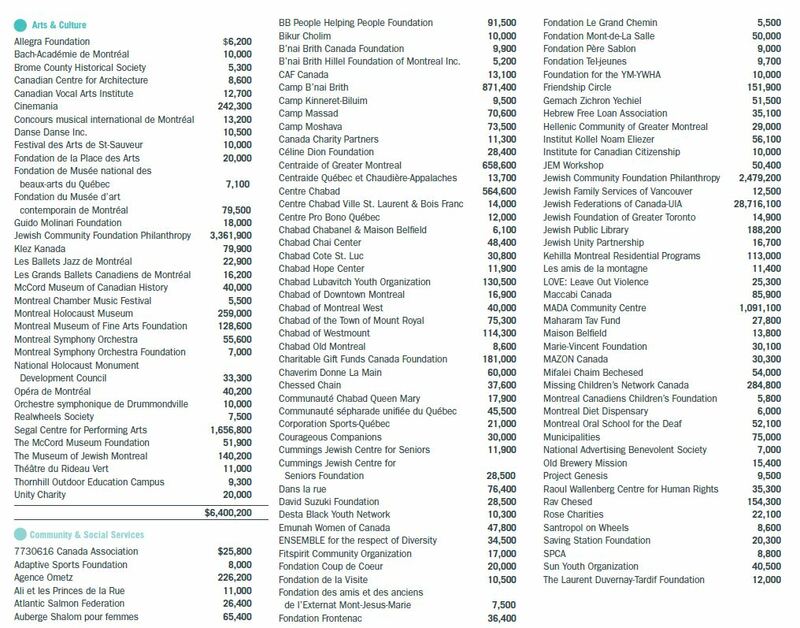 For the year 2018, the JCF allocated $107 million to over 1,000 registered Canadian charities and charitable programs. For a list of these allocations click below.